“Let’s order online” the new tagline by many people nowadays. Be it food, clothes, accessories, books, and even grocery. Admit it, we are slowly converting into an onlineoholic generation. We love youtube, we love Netflix, we are constantly on Whatsapp and everyone’s favorite activity scrolling down on their FB, not even actually reading or seeing just skimming the screen or maybe not even doing that. Its just becoming an addiction! But, Hey guess what! not everyone can live their 24 hours online, they have to cook, clean, help their kids with HW and manage a household. And for running a household, we need GROCERY! Ohhh the dreaded and boring grocery shopping, the same items rice, oil, lentils meat etc bought again,again. But to survive we have to do it come what may. 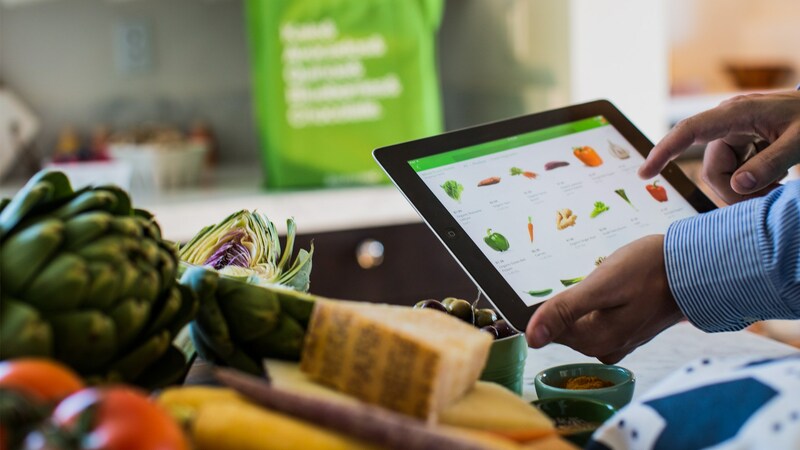 So if like me and many others you are not very fond of going to the grocery store I’m sure you must have considered about online grocery shopping. Online grocery shopping is slowly becoming one of the fastest growing businesses in Pakistan. People will not always buy clothes or makeup or electronic items but they will always do grocery. And what better than selecting the items at your fingertips and getting it delivered right to your door. But many times the process is not entirely smooth and then you cringe over the fact that it would have been better to take the trip to the grocery store and collecting the items at once. A few months back I got into a muddle with my online grocery shopping. We ordered around 12 items from a popular online grocery store but were very disappointed with the service. The first time we ordered, the delivery was quick, the guy brought his charging machine with him, we got a bonus dishwashing liquid. All the items were right, there was no problem at all. Since the first impression went very well, we subconsciously ordered our grocery from the same store. And because the first time, we tested with fewer items, this time our list was bigger, since we trusted the service. But unfortunately, like many new businesses in Karachi, this one too did not stand up to its promise. The delivery was 5 days late, the guy brought a handwritten docket which was so unprofessional, he did not bring the charging machine, and even the items were not the ones we ordered. Instead of Lux, there was Capri, instead of Canbebe diapers there was ABC and even some other items were notoriously switched with other brands. And since usually, we do payments by card, the delivery guy asked for cash, this was such a screw-up, that we had to talk to his manager, tell about the situation, then he came again the next day for the payment. There were so many hiccups, that we never did online grocery shopping. Don’t just blindly land on any grocery store that you found in Facebook, and don’t fall into the trap of cheesy sales words, that no matter where you are in Karachi delivery is free, very convenient payment methods etc. Don’t trust unless you get an acquaintances verdict. Avoid unfamiliar websites for payments, your credit cards carry highly important and critical information. Since most of the payment method in Pakistan is done by cash, especially with online shopping where people can’t trust the entire process of online shopping until they physically see their purchased item. But if you find keeping cash everytime available, as a bit, of an inconvenience then you can use reputable payment apps like Keenu, EasyPay etc. Let’s say you are planning a lunch on Saturday, then it’s best that you start your online grocery shopping on Wednesday because in Karachi you never know what will happen the next moment. So always prepare a few days in advance. Some online grocery shopping stores have pretty flexible return policies, but it can happen that once you want to exchange an item, the time for the exchange can be way too long, which is a real disappointment. This is where your social media expertise comes in handy. 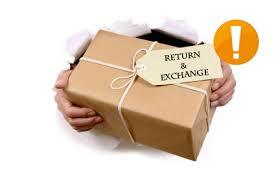 Read reviews about the return policy. Also, some stores charge for delivery for items which are more than 1 kg, which will cost you more if you order big packages. Honestly, just buy what you want! The key to smart grocery shopping is just picking the stuff that’s on your list and not get carried away with this new promotion. Its very rare that you save big bucks by buying packages, and even if you do then it’s very meager. On the other hand availing discounts is a good option. Usually, many online grocery stores offer free delivery to certain areas, but they may not always clearly state it. If the delivery charges are above average than just go out to the grocery yourself. A little bit of physical effort won’t do much harm. Nowadays fresh meat delivery is also a very new and high demand thing. Nobody really enjoys standing in front of the smelly meat stand, and not all areas have upscale, neat glass-enclosed meat shops. So getting fresh meat delivered at home can be such a lifesaver. 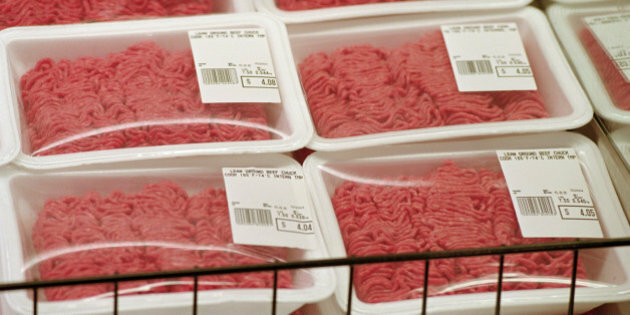 So whenever you are ordering fresh meat especially then do check the expiry date bar code. In Hyperstar, they always label the product with the expiry date, which is a very consumer helpful thing to do. Online grocery shopping definitely has its perks, but is it a complete hit in Pakistan and are Karachiites totally into it, it’s hard to say. 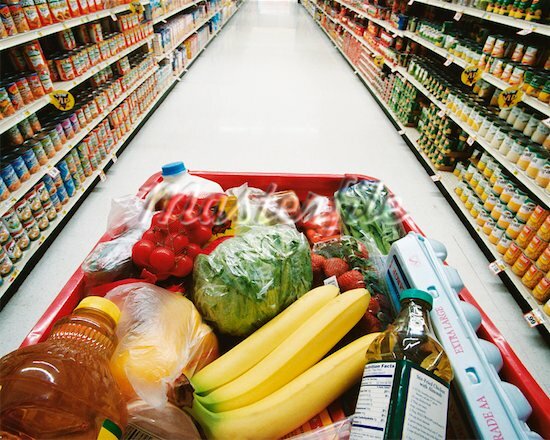 Do share your online grocery shopping experiences, and which store do you find to be the most reliable.